An online blog known for writing controversial but fake news stories now finds itself in a very real situation. The article, humorously headlined “The Manipal Bug Exposed!” authored by Lalith Nag Sharan quickly spread through the Manipal internet, either sparking debate as to the legitimacy of the story or capturing people’s attention as a quality informative article. But when the article landed on the desk of Manipal Bug spokesman Impala Bung , the article fell flat. According to Mr. Impala Bung, the Manipal Bug Association wants a public apology for slandering the organization and monetary damages that he may have caused by deflecting possible candidates away from their group. Furthermore, they want the article deleted from the internet and the defendant’s weblog removed from the internet. 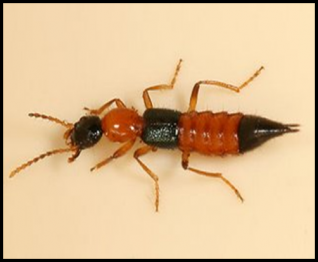 The Manipal Bug Association, which is a ‘Blister Beetle’ that belongs to the Paederus genus which has been in the news recently for not being mentioned in the MIT College annual magazine Kshitij, argues that their freedom to avoid being slandered comes before his freedom to write an informative article and post pictures. “Mr. Lalith is very well aware of how hard we are fighting to discredit the accusations that we are a predominantly itchy and insectoid creatures and he wrote the article to fuel the fire.” Mr Impala Bung is referring to last year’s controversy surrounding two former Manipal Bug members that moved to KMC Campus to be itchy and annoying there too and the new survey conducted by the University which found that 85% of Manipal Bugs have had at least one itchy encounter. Because of these facts, it remains doubtful whether or not the Manipal Bug will succeed in the lawsuit, as there already exists sufficient enough evidence for one to arrive at the same conclusions about the annoying nature of the Manipal Bug as Mr. Lalith presupposed in his article. 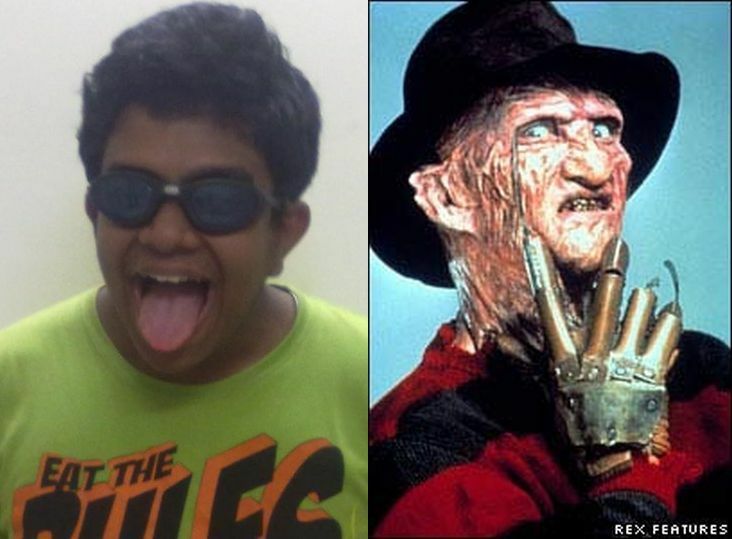 Our Blogger Lalith before and after the attack! P.S. : Since writing this article, we have come to know that in a daring night time attack, as yet unidentified members of the Manipal Bug Association, attacked our Blogger, Mr. Lalith Nag Sharan over his face and neck, causing widespread disfigurement to his personality. Manipal Blog stands behind Mr. Lalith Nag in his time of suffering and hopes that he recovers soon!